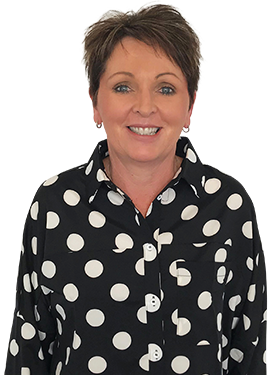 Di is a highly experienced Insurance Broker (Dip IB & Tier 1 qualifications) with a demonstrated history of successfully working in the insurance industry. She has over 15 years’ experience as Managing/Director and Senior Executive Assistant of Businesses located in both regional and City locations providing Leadership and Management skills and an extensive knowledge & understanding of Business Operations. Di would love to hear what you thought of her service. Click the button below to leave some feedback for her.